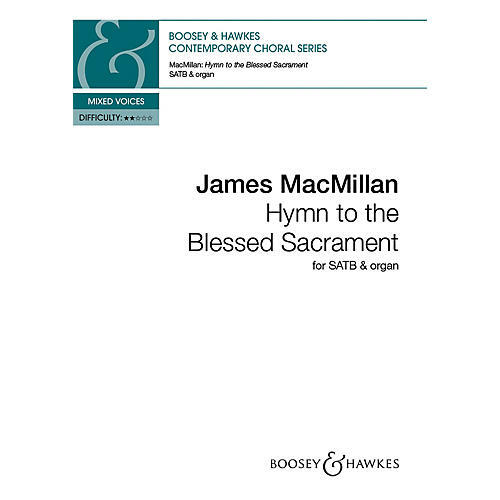 James MacMillan (b. 1959) was born in Scotland, studied at Edinburgh and Durham Universities and now lives in Glasgow. His works feature Gaelic inflections and characteristic mixing of ancient and modern. This work, with text by St. Thomas Aquinas, translated by James Quinn, was first performed in 1980.